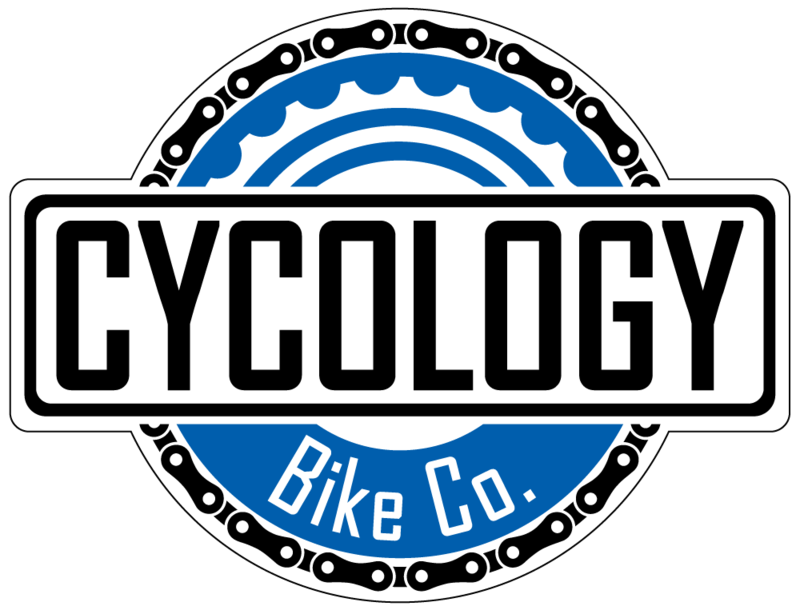 Financing - Cycology Bicycle Co.
Why wait and take that new bike home today! Come in and see our wide range of financing options for your new purchase! 1. Select the bike that you would like to purchase. 2. Fill out the Synchrony application. Receive a decision in as little as 30 seconds. 3. Choose from the promotional rates available for your purchase (6 or 12 months). 4. Enjoy the freedom and satisfaction of your new bike purchase! It's just that easy! There is no interest accumulated on the balance if paid in full during the promotional period (6 or 12 months). Interest will be charged to your account from the purchase date if the promotional balance, including optional charges, are not paid in full during the promotional period or if you make late payments. Minimum monthly payments do apply. Please not that 2 forms of identification are required for the application process.